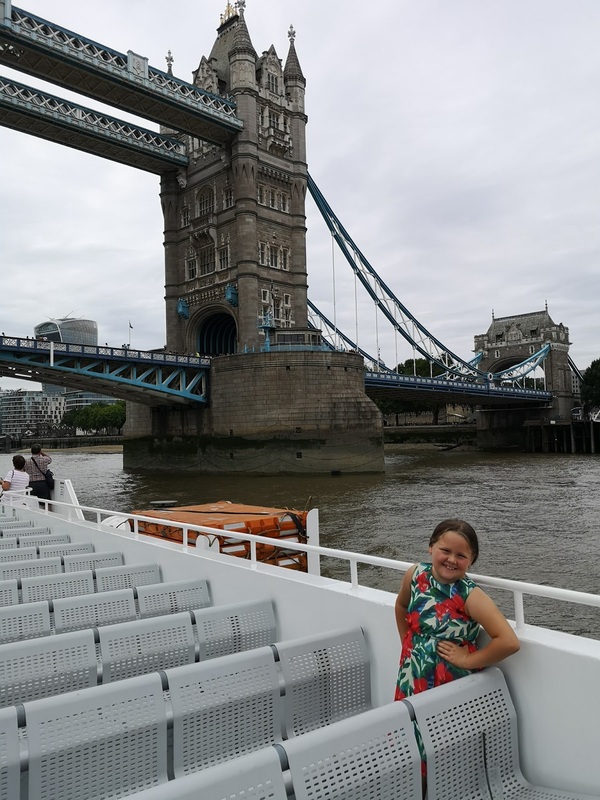 I always look for something different to do in London with Tilly and I like to make sure it is a memorable day for her. Sometimes this means thinking outside the box! A few weeks ago I thought about what I could treat her to when she finished the school term that was different from what we normally do. 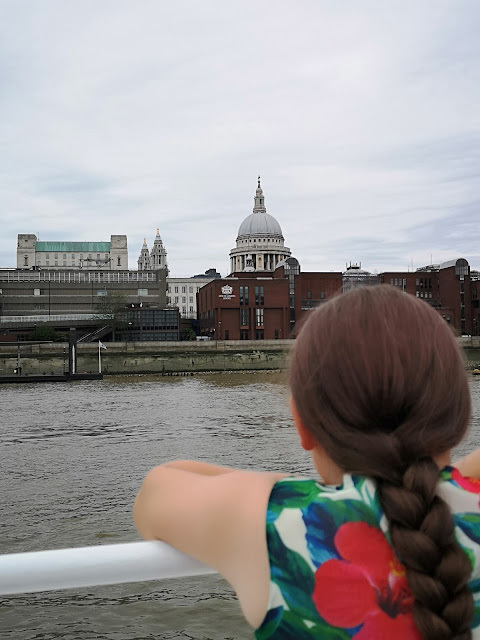 The idea that popped into my head was a cruise along the River Thames. When you go to London you see the boats all the time, floating down The Thames and I always wish I was on there too. So I knew that was what we had to do. 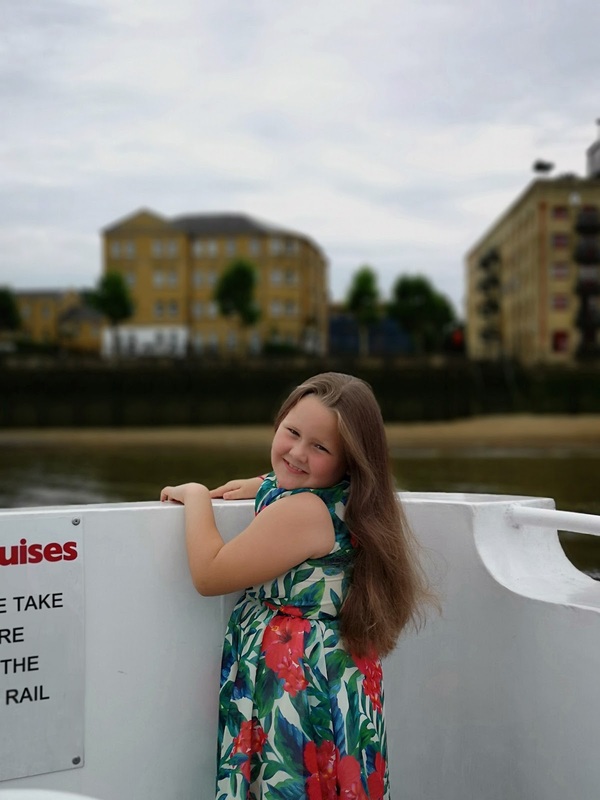 I looked at the website for City Cruises and I found the most perfect treat for such a special little girl. 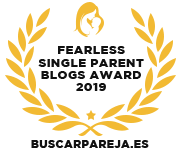 Every little girl yearns to be treated special and like a real grown-up (actually men! 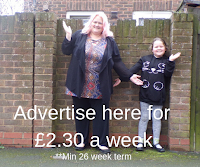 Take note because mums like to be treated too.). 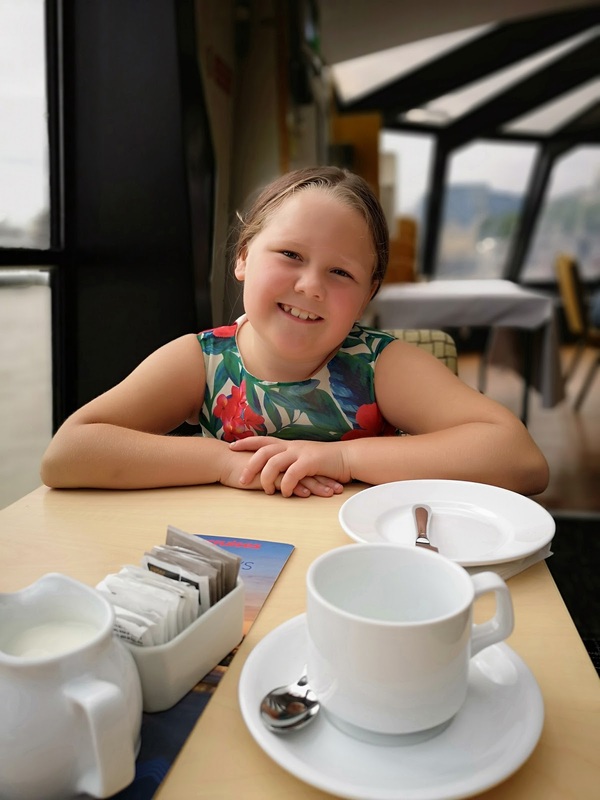 Tilly is no different and as a surprise, I booked her afternoon tea on a boat. Afternoon tea is such a treat when you go to a restaurant or hotel, but it's even more of a treat when you have it on a boat. We took afternoon tea on a Sunday afternoon, it was a really hot day and we boarded at Tower pier, just next to The Tower of London. The pier is easy to find and you simply hand your ticket over to a member of staff and they get you to stand in a queue. What I liked about this was that even though we had to queue, our seats were already allocated before the tea, so there was no huge rush to get a good seat and we were so lucky to get a window seat as there were only 2 of us. As you board the boat, you are shown to your seat by a waiter, and you know that this is not going to be an ordinary trip along The Thames. The tables are set for afternoon tea before you arrive and as you sit down, you're offered tea or coffee which is included in the afternoon tea or a drink from the bar at an additional cost. 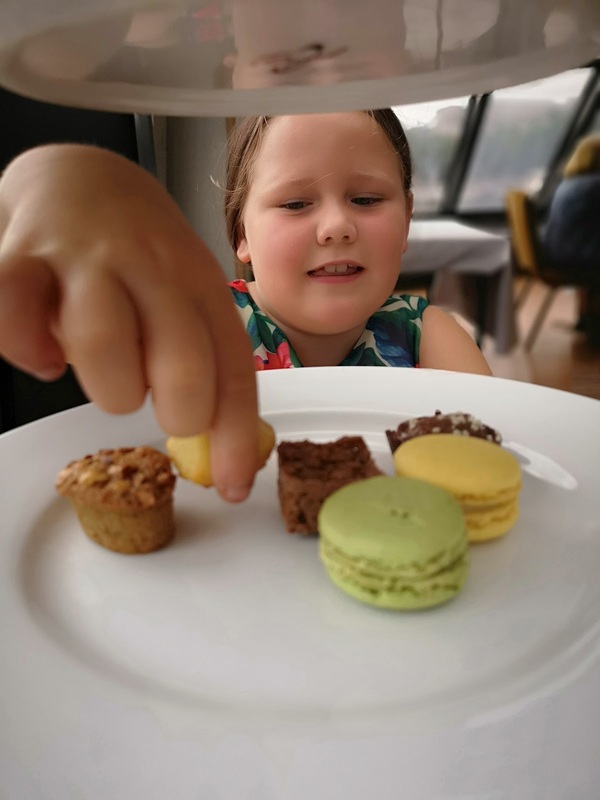 Your afternoon tea is bought out and Tilly's face was a picture, we were served sandwiches, mini bite-size pastries and cakes as well as the traditional English scones with jam and cream. Although the tea is the same for all of the people on the river cruise, it can be adapted to your particular diet. 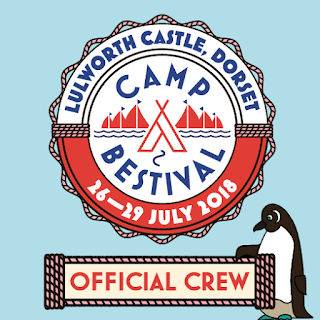 They offer a gluten free option if you email them or call them 24 hours beforehand and you can also opt for a vegetarian option if you tick the box in your booking. 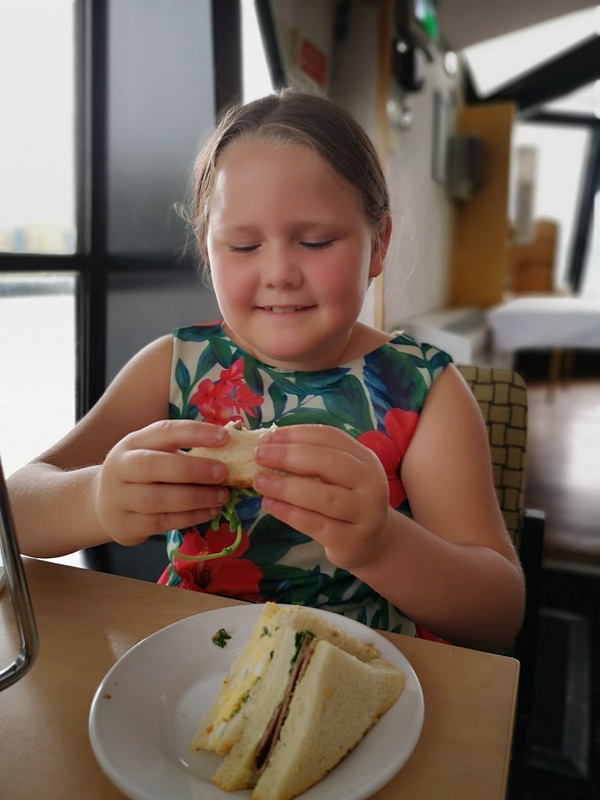 The food itself was a selection of different sandwiches, some of them were a little rich for Tilly (she is happy with a plain cheese sandwich) but as an adult, they were simply divine! I love trying out sandwiches that I wouldn't make at home. The bread was fresh, showing that they had just been made prior to the cruise and they didn't scrimp on the fillings. The cakes were a selection of cute little cakes, that were delicious as well as luxurious. They are cakes that you don't normally buy from your baker down the high street and this made them an absolute dream to eat. Then to finish we had scones with jam and cream, this is an English institution and a perfect thing to have on board for the foreign tourists. The food was a real winner part of the cruise. The waiters constantly keep your tea or coffee cup filled up and they also offer fruit teas, so Tilly had strawberry tea. The river cruise sets sail at 3.30pm every day, which is a great time because it means you can fit in a trip to The Tower of London or another attraction before you board or do what we did and take a leisurely walk along The Thames. The cruise lasts for an hour and a half and when you have finished your afternoon tea, you're welcome to take your drinks up to the top deck of the boat where you will find seating and you can enjoy the scenery as well as listen to the commentary. There really is no better way to see London than on a river cruise, you can sit in the sun with your hair blowing in the breeze of the river. The boat seemed to go slower than most of the other cruise boats that went passed us, but I liked this because it had the feeling of relaxation and not rushing to get the river tour finished. 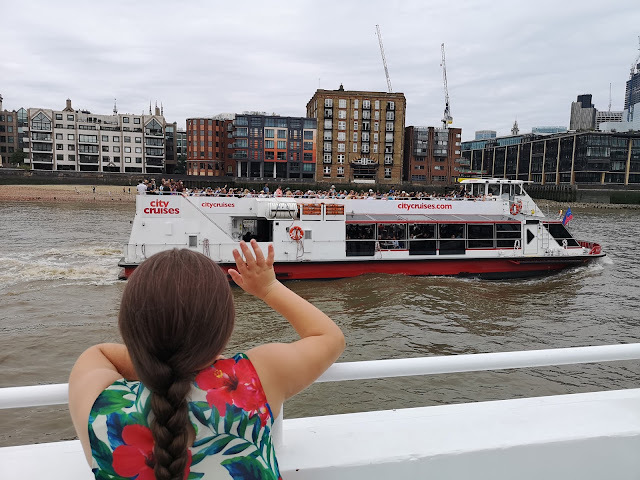 Because the afternoon tea can only cater for a certain amount of people, the deck doesn't get too crowded and you can get some excellent photo's of the scenery in London without others getting in the way. When it comes to the end of your cruise, you are helped off the boat and the staff once again line up to say goodbye to you. The afternoon tea costs only £32 for an adult and £22 for a child. When you think this includes a cruise for one and a half hours too, I think this is excellent value for money. 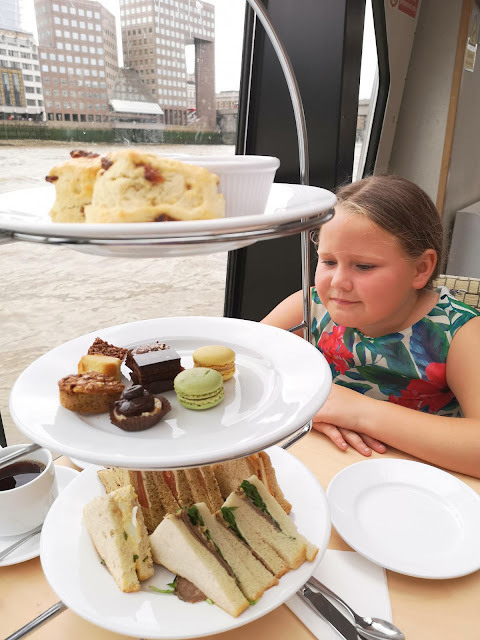 If you don't want to join the cruise for afternoon tea, you can opt for a lunchtime cruise, an evening cruise or just simply a normal river cruise. We cannot wait to do this again and treat someone special. 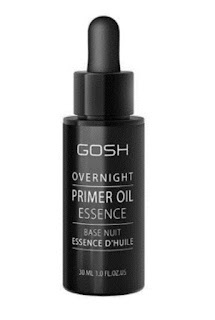 We recommend it and feel it is very good value for money.